Randall is a member of the American Bar Association Employment Law Section, the Oklahoma Bar Association Employment Law Section and Workers’ Compensation Section and has served as a past chairperson of the Oklahoma Bar Association Labor & Employment Law Section. He is a frequent lecturer on employment-related subjects and is a former Adjunct Instructor teaching Human Resources Law at Tulsa Community College. 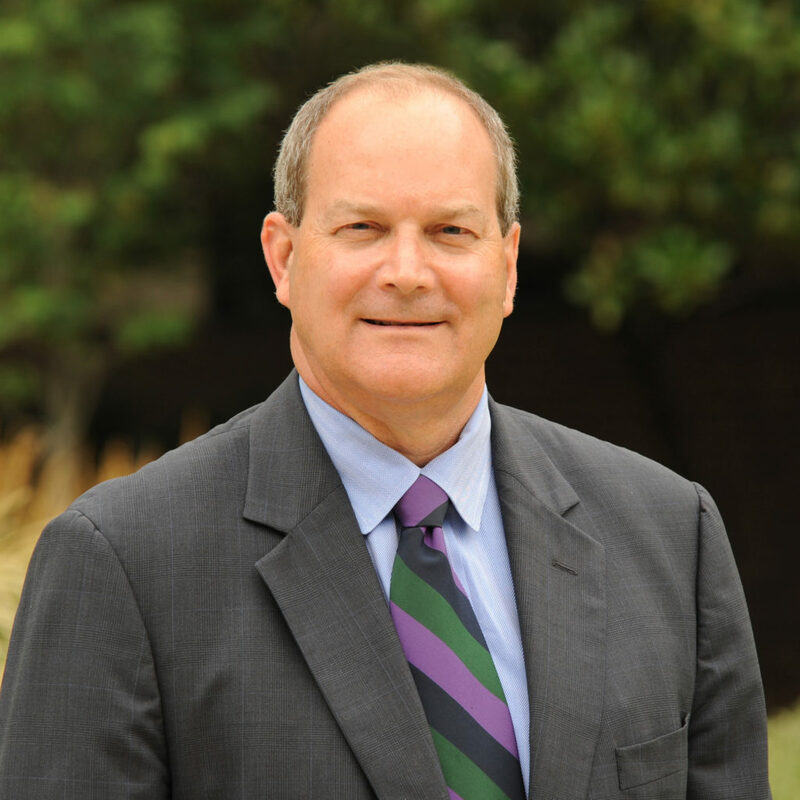 Randall serves on the Adjunct Settlement Judge panel for the United States District Court for the Northern District of Oklahoma and conducts private mediations for matters involving employment law and workers compensation. He is licensed to practice before the state courts in Oklahoma, the U.S. District Courts for the Northern, Eastern, and Western Districts in Oklahoma, the U.S. Court of Appeals for the Tenth Circuit and the U.S. Supreme Court. A former past president of Big Brothers Big Sisters of Green Country, he currently serves on several civic boards and committees. *Crowe & Dunlevy has no input in the rating methodologies used by Best Lawyers or Chambers publications.